Talking about menstruation is still largely a social and cultural taboo across the globe. Although menstruation is a normal, healthy part of life for menstruators, stigmas abound. There are still many places where practices of ostracising menstruators are upheld, shaming girls and sometimes even excluding women and girls from taking part in everyday life. 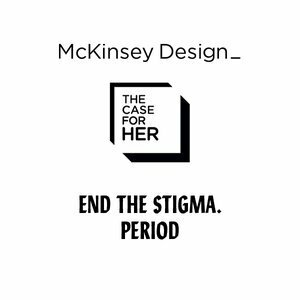 This affects the health and emotional, physical, and mental well-being of women, girls, and menstruators who identify as male or non- gender binary. Menstrual health has a huge effect on gender equality and access to equal opportunities.